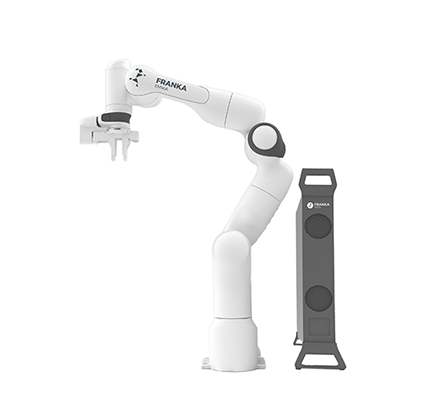 Using a collaborative robot as part of automation within a factory has its many advantages. And one of which is appealing to many businesses is how it can speed up production resulting in lower production costs. So, in what different ways a cobot can speed up production? 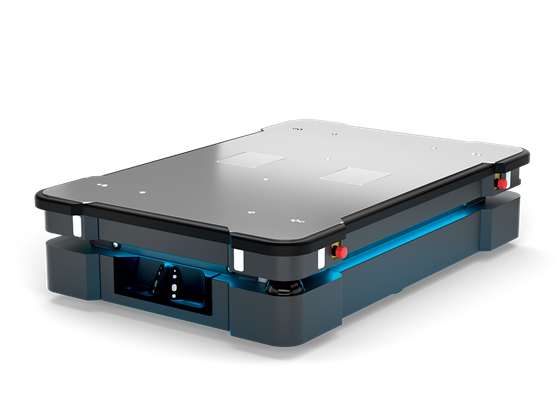 The cobot can be programmed to work non stop throughout the night so that work is always being produced. Alternatively, workers can come in during the daytime to complete tasks that the cobot has started overnight. 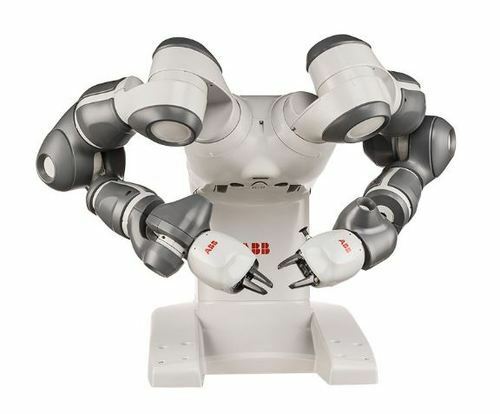 Robots and humans can take it in turns to complete tasks during production. For example, the cobot may drill holes, and whilst it is changing tools, the human may clean off the debris. There is a reduction in “down time” and pauses can now become utilised. No need for a human to continuously use a measuring tape to ensure accurate measurements. 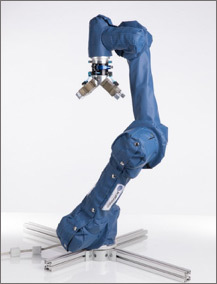 The cobot is programmed to have precision so that every repetitive motion is done to the exact mark. 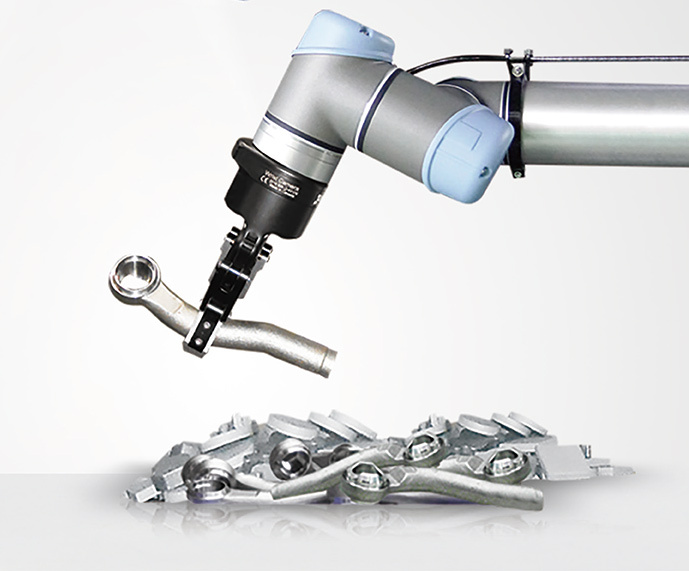 With greater precision the cobot is also capable of completing tasks that a human may find “tricky.” It is able to apply a steady and consistent level of pressure, maintain grip, and aim for the small spaces with small pieces. Counting out a certain number of tiny screws is no problem for the cobot. So that already eliminates the need to recount!